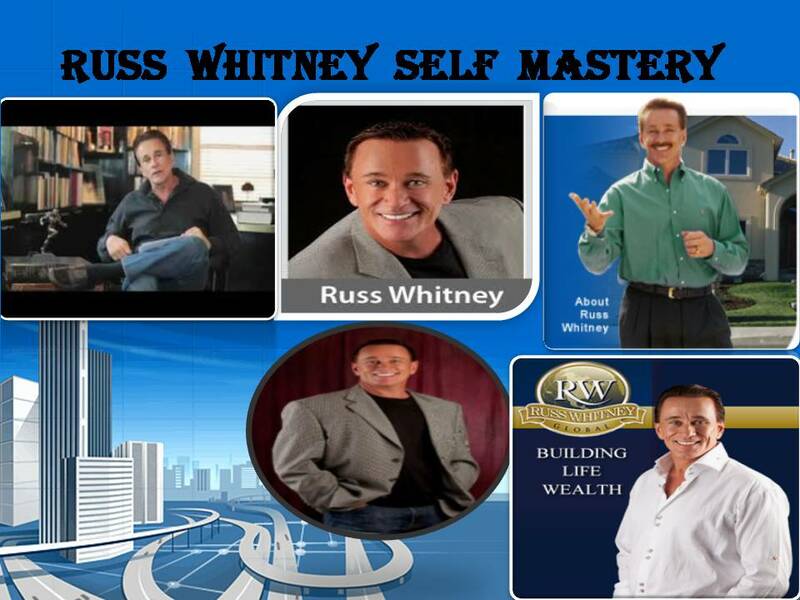 Russ Whitney’s Inner Voice showed many individuals the power of life by Unlocking your Purpose and Passion.He has also been the author of Inner Voice Whispers wherein he provides some of the online videos about Whispers of wisdom,spirituality and inspiration which anyone can use to start their day on a great ahead. Whitney mentions some of the things in his book naming blocks that helps people to be successful,happy and fulfilled in their lives. Spirituality is the only way to remove blocks and achieve success in life,business,relationship that we want and deserve in life.One needs to be more spiritual work and learn to be more humble,patient,tolerant and respectful. Russ states that learning how to forgive people through spiritualism will continue to become stronger and the blocks will begin to get smaller if one has the tendency to admit their own mistakes in such a way that if you put your goals in to action you can attain success and working on spiritualism can be your mission.